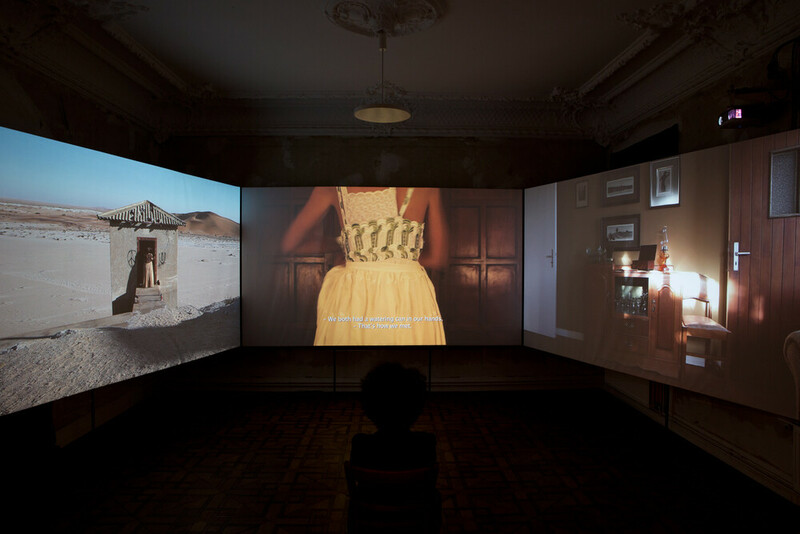 The exhibition presents performances, multimedia video installations, photo collages and historical photographs, which focus on the complexities of German-Namibian entangled histories. 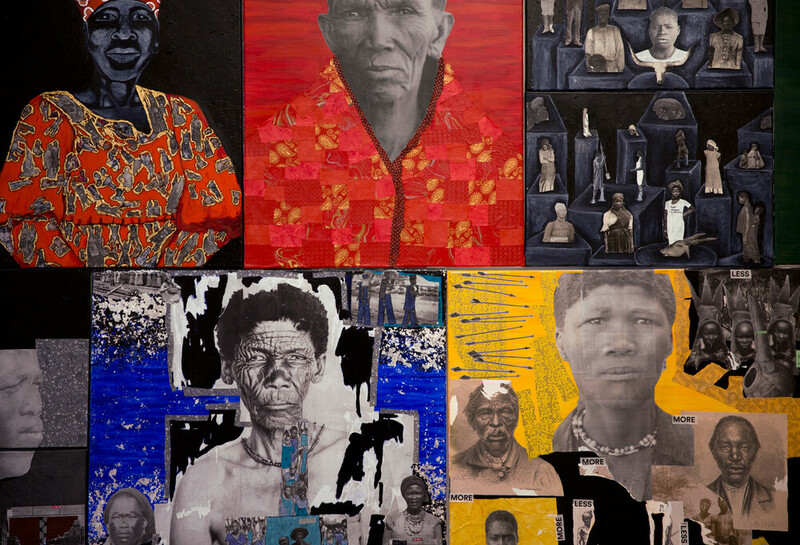 With the museum’s existing photo library, which was collected during the German colonial era in Namibia, the artists Vitjitua Ndjiharine, Nicola Brandt, Nashilongweshipwe Mushaandja and historian Ulrike Peters will discuss different viewpoints of the dark side and the continuity of colonial history. Together they will question the colonial view, genocide and the many voices of commemorative culture. 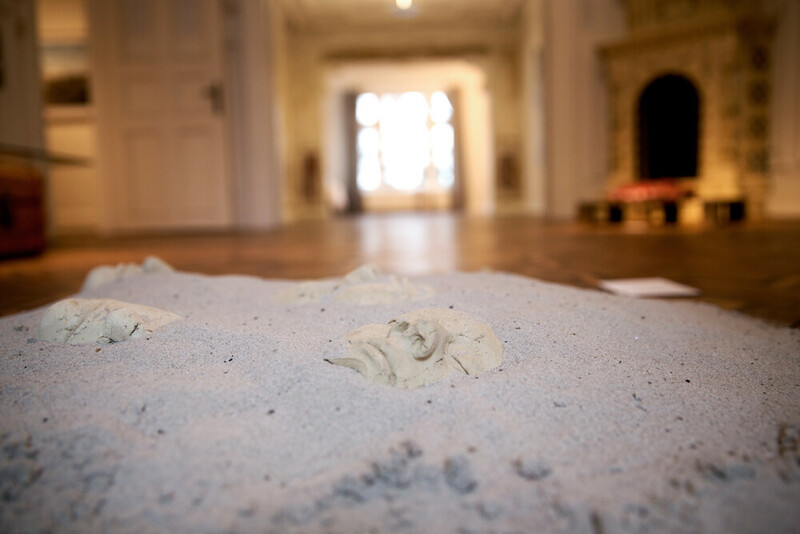 The exhibitions are curated by Bisrat Negassi and Johanna Wild. This is a collaboration between the University of Hamburg, Professor Dr. Jürgen Zimmerer and MARKK, with the support of the Gerda-Henkel Foundation. 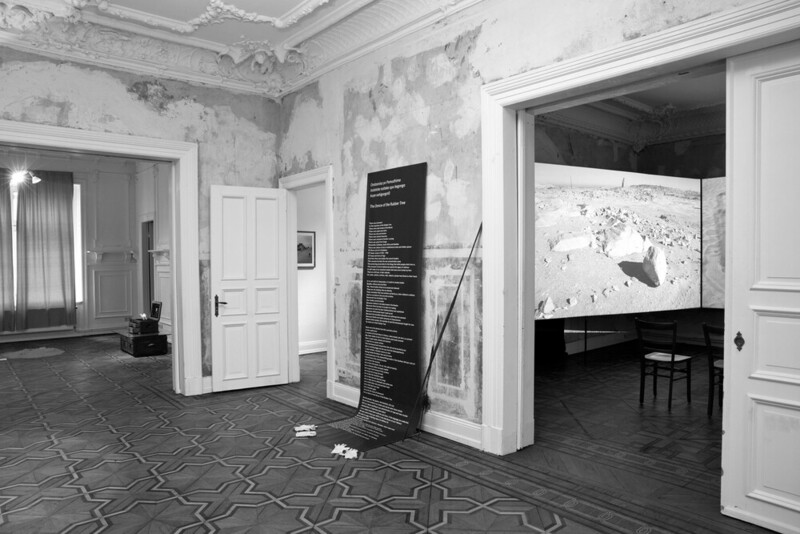 The exhibition is displayed at MARKK and M.Bassy (Schlüterstraße 80) and funded by Elbkulturfonds from the Ministry of Culture and Media. 24.01.2019, 18.00 Sreening at Markk: "ReMIX. Africa in Translation: Namibia" by Nadja Ofuatey-Alazard and Nicolas Grange. Finissage with Nadja Ofuatey-Alazard. 24.01.2019, from 8 pm at M.Bassy. The Markk shows the exhibition until the 14. 4. 2019.